Russia is one step closer to tightening its natural gas grip on Turkey and southern Europe just as the U.S. aims to curb the expansion of Kremlin-backed energy projects. 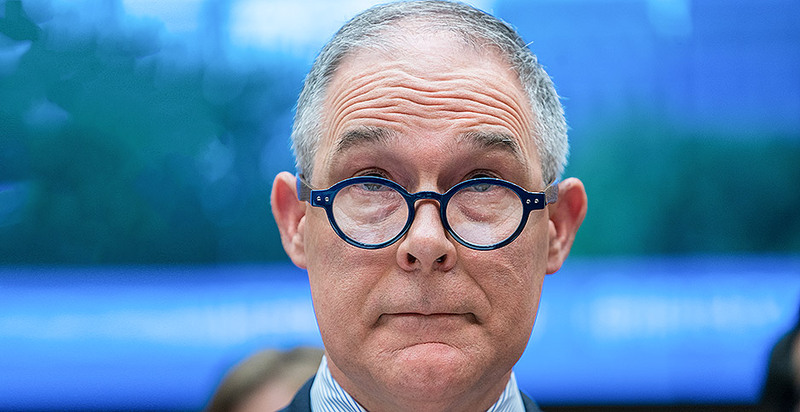 As he faced multiple investigations last year, then-EPA Administrator Scott Pruitt set up a legal defense fund. The fund's trustee sought money from one of her friends, a billionaire Republican donor, to help defray costs. 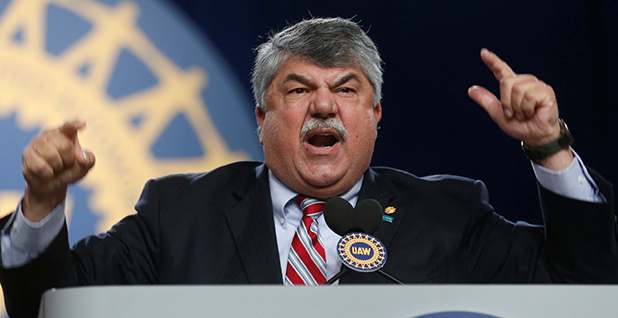 AFL-CIO President Richard Trumka said the largest group of U.S. unions does not support the Green New Deal in its current form, a potential blow for activists.